Recent articles in this Bulletin (for example, 2013 WTB 38  and WTB 43 ) have focused on the various issues that can arise in relation to the use of corporate beneficiaries by discretionary trusts. A separate issue that practitioners must be aware of whenever reviewing existing structures or establishing new entities, arises under the Corporations Act 2001. In particular, the Act expressly prohibits companies from owning shares in themselves. 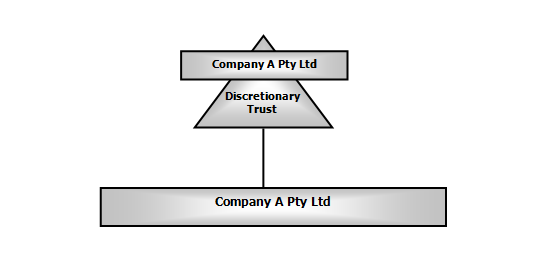 This can arise in instances where a trustee company is incorrectly established with the trust (for which it is trustee) owning some or all of the shares. As the legal owner of those shares is the trustee, this results in the trustee owning shares in itself. (d) in circumstances covered by subsection 259B(2) or (3)." 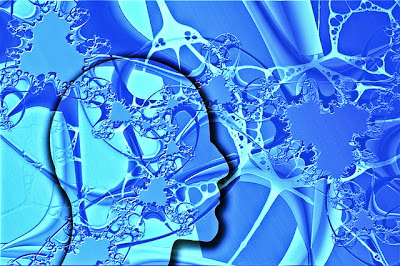 Under s 259F of the Act, if a contravention has occurred, a person who was involved (which is widely defined and includes any person who was, directly or indirectly, knowingly concerned in or party to the contravention) in the contravention may be subject to a civil penalty of up to $200,000. 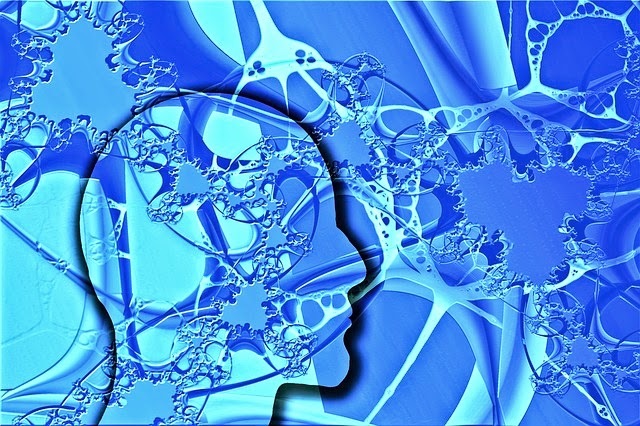 There are also potential criminal consequences that can flow from the breach. Due to the potentially significant penalties that can arise under the Act, together with the likely adverse commercial ramifications, any identified breach of s 259A should be remedied as soon as practical following identification of the issue. One option is for the persons involved in the contravention to apply to ASIC for a no-action letter, whereby ASIC confirms it does not intend to take any steps as a result of a particular contravention of the Act. 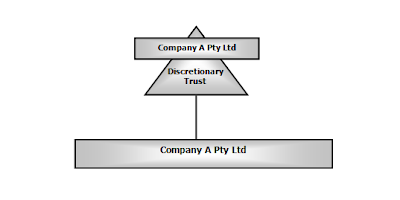 As flagged above, a breach of the Act in the SME space most typically arises where a trustee company of a family discretionary trust is listed under ASIC records as having its shares owned by the trust. That is, the trustee of the trust owns shares in itself. While "circular" ownership arrangements can be beneficial from an asset protection perspective, they must still comply with the Act. 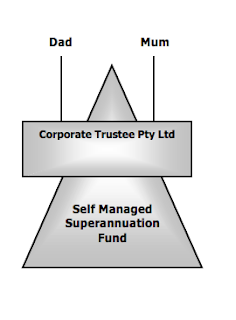 the trustee company in its capacity as trustee should own all of the shares in the corporate beneficiary.